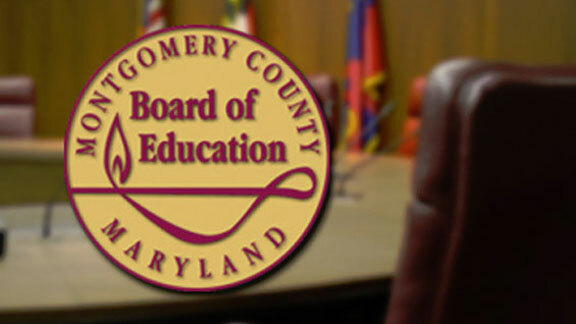 The Montgomery County Board of Education currently conducts two business meetings each month: A day business meeting that usually starts at 10:00 a.m.; and an evening meeting that starts at 6:00 p.m. For each meeting, the Board typically convenes an hour or two early to conduct certain business in closed session. The current day meeting time is susceptible to inclement weather emergencies. Decisions to delay or postpone meetings have to be made on the spur of the moment if school closings or delays occur. The evening meeting time is less impacted, but the Board has had to cancel the meeting in times when inclement weather emergencies start in the evening. Starting in July 2018, the Board will be changing its meeting times to lessen the impact of inclement weather on Board business and to make the meetings more accessible to staff and community members. Generally, the day business meeting will start at 2:00 p.m. (with a closed session that starts at noon) and the evening meeting will start a t 5:30 p.m. (with a closed session that starts at 4:00 p.m.). The new meeting times also are designed to make the meetings more accessible to staff and community members who wish to observe and/or provide input during the Board’s meetings. Given that all community members do not have the same work schedule, it is hoped that the later time for participating in Public Comments will be more convenient for more people. For example, starting the Board business day meeting later in the day may make it easier for community members to take time off work to come speak before the Board after half a day at work, if they have to, rather than skipping much of the day to attend to Public Comments at 10:30 a.m., the current time. The process for signing up for Public Comments also will change; the online sign-up form will now close at 9:00 a.m. on the Monday prior to the scheduled Board business meeting.